At Heal With Wisdom we offer complementary natural bodywork therapies to empower you to bring your health into balance. The therapies listed below are considered to be different forms of Energy work. While the approach, method and technique of each therapy modality is different, the goal is to enable each individual to bring all aspects of their health into alignment – body, mind, spirit, energy and balance. A gentle technique that relieves tightness and restriction in the tissues of the body and realigns the structure and energy of the body. CFT can improve function, mobility, flexibility, energy, sleep and mood and reduce pain, anxiety, trauma, and post accident and surgical complications. “Jin Shin Do” means “The Way of the Compassionate Spirit.” Jin Shin Do® Bodymind Acupressure® uses gentle yet deep finger pressure on specific acu-points and verbal Body Focusing techniques, to help release “armoring” or chronic tension. Makes use of 100% pure, natural, undiluted plant essences to help address support and resolve mental, physical and emotional health issues. A useful and powerful tool in your medicine cabinet. Different massage techniques include: Swedish, Therapeutic, Deep, Subtle body Techniques, Lymphatic Drainage, Passive Joint Movement and Myofascial Technique. 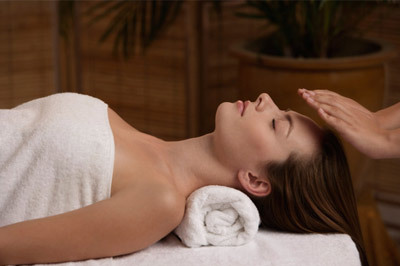 Massage can be a powerful tool in addressing symptoms associated with Stress, Anxiety, Insomnia, Pain. A general balancing modality that can effectively address both emotional stress and physical tension. 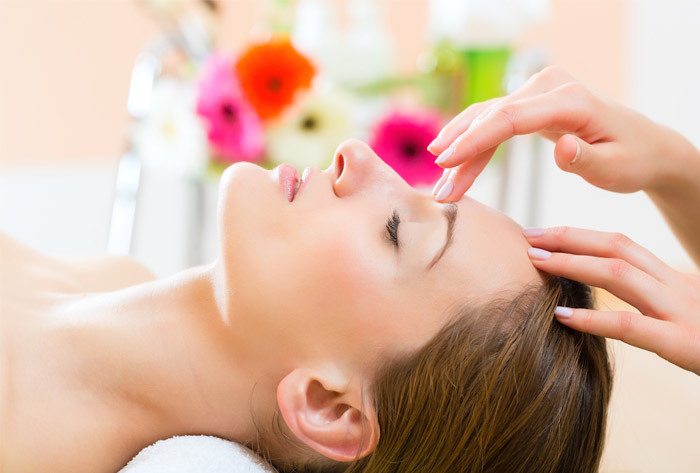 A Reiki session would include clearing and balancing the seven main energy centers . We’d love to have a Health Discovery Conversation about you and your company. 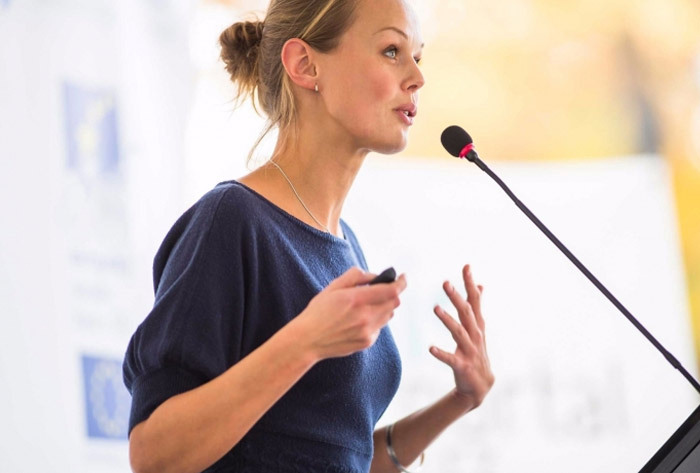 At Heal With Wisdom we can create customized workshops and Speaking Engagements to match the health needs. Are your employees underperforming or experiencing increased stress or sick days? Are you as a leader functioning at your optimal? Could your own focus, emotions and energy be better on target as a leader? Are you looking for ways to create increased morale, superior performance, partnership and excellence? Does your company have wellness initiatives, health fairs or employee appreciation days? 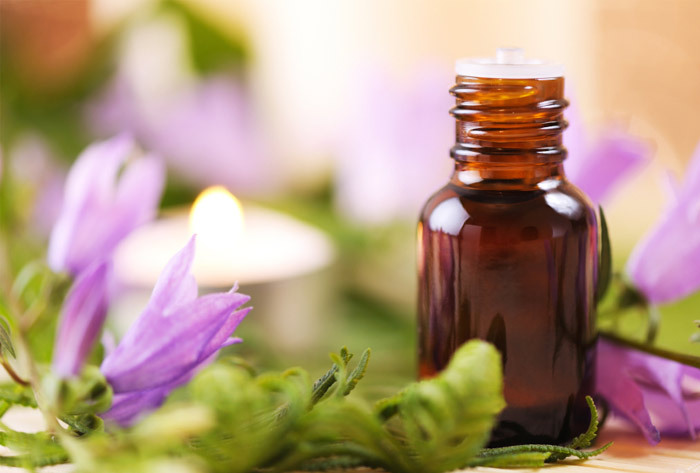 If you or a loved one are struggling with different physical or emotional health issues consider natural complementary therapies to assist you in bringing your health, energy and sleep back into balance. We’d love to have a conversation with you about how we can assist you and your team in accomplishing your health and wellness initiatives.